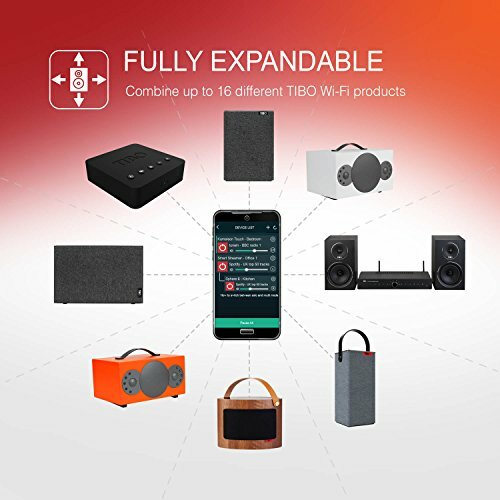 As the name suggests, this clever box of tricks hopes to be so much more than just a network streamer. 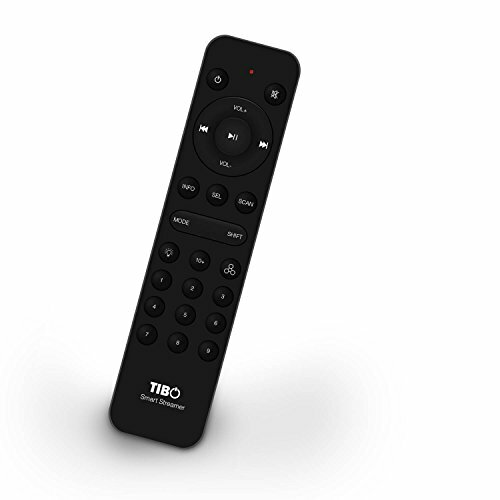 Read our Tibo Smart Streamer Review. 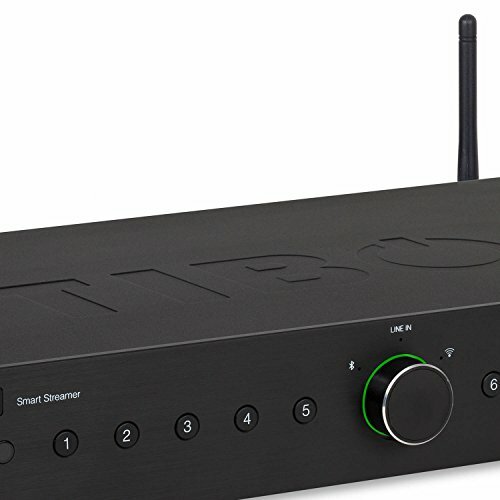 With a comprehensive streaming section and support for 24-bit/192kHz files via wired and wireless connections, the Smart Streamer stands out from the crowd by additionally being a preamp with a central volume control that can be connected directly to a power amp – Tibo has a matching one in its range. At the back are both fixed and variable line outputs along with an optical digital output and an RCA line in. 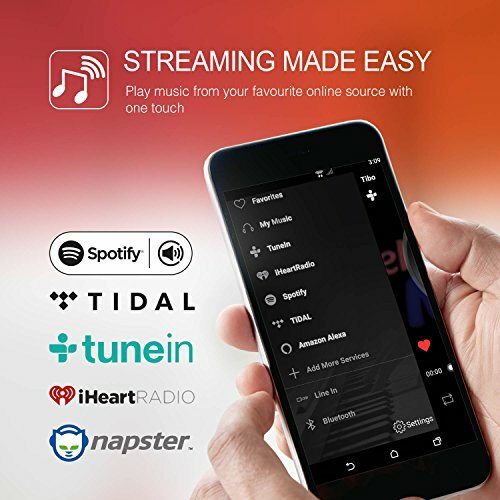 Spotify Connect, Bluetooth and internet radio are also supported. 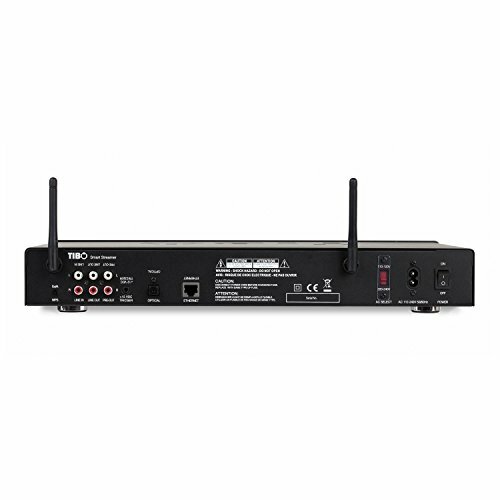 The shallow full-width unit feels well assembled and comprehensive. 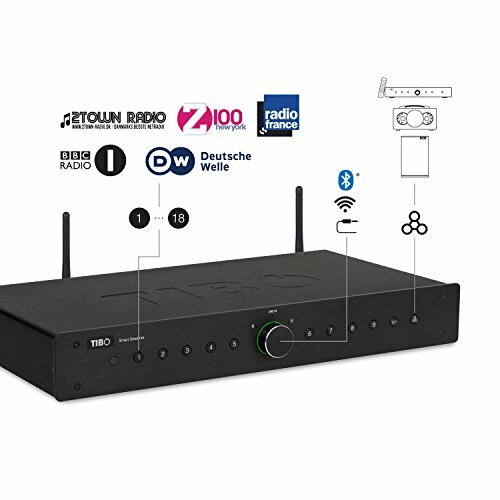 It’s slim compared with the Mitchell & Johnson offering and has a selection of numbered buttons that can be set as radio presets. There’s also a remote control with a useful spread of features. The only slight let down is the presence of some audible transformer noise. 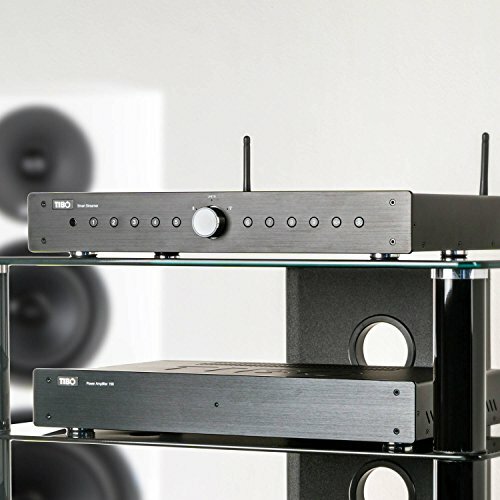 Audio testing runs into a minor snag from the off as the output from the line-level connection is higher than the Naim is happier accepting and results in audible distortion. Switching to the variable output and backing the volume off solves this issue, but it isn’t an ideal start. 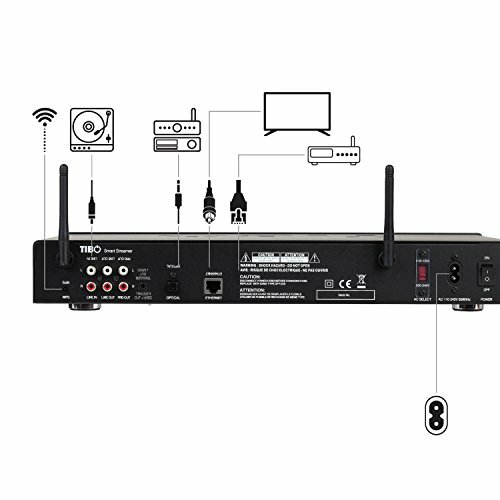 Having done so, the Smart Streamer turns in a much more reliable performance. Adagio For TRON is reasonably refined and has a pleasant richness to the string section, which manages to distract the listener from the slight lack of separation to the instruments. Moving to Dissolved Girl, this same sense of congestion is apparent and means that vocals aren’t quite as well differentiated from the supporting instrumentation as they are elsewhere. 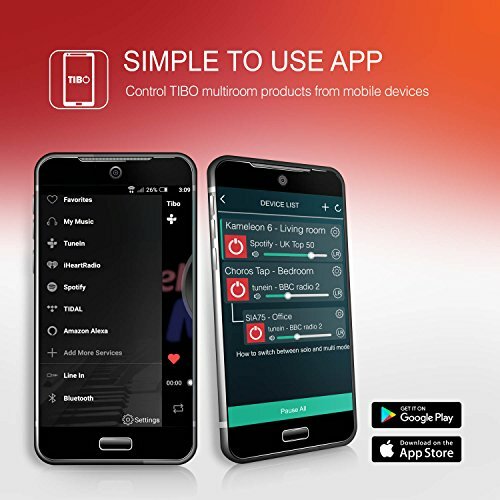 There is a convincing amount of bass on offer and it has a good degree of control and definition, which helps to give the music a decent sense of drive and timing. This is also apparent with Sinner In The Sea, which flows convincingly and manages to balance the overall refinement of the track with enough drive and liveliness to avoid it sounding dull. This is also the case with Mr Clean. 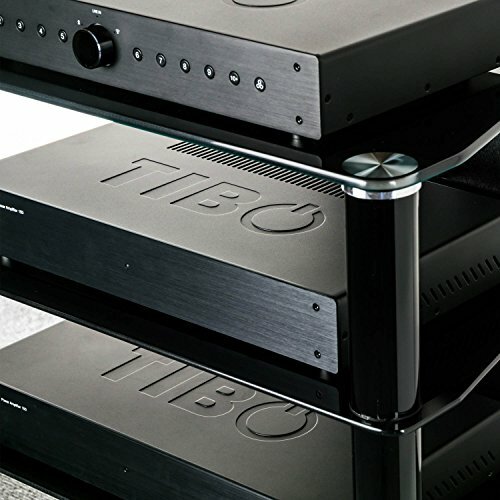 The Tibo doesn’t have quite the same effortless tonal richness that’s on offer elsewhere, but the presentation is lively and dynamic. 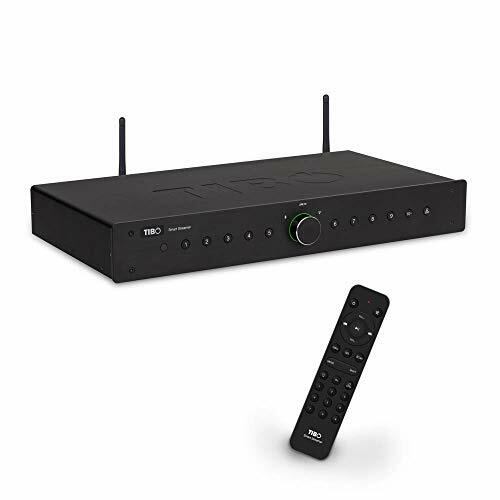 The Smart Streamer has an iOS and Android app that serves both it and the related SIA75 (MFC 438) one-box music system. It relies on the server to render the album list, but this doesn’t place it at a significant disadvantage to the apps that cache on the controller. 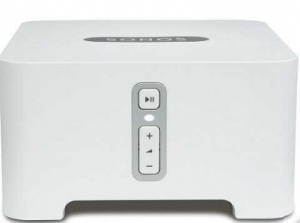 Spotify Connect functions well and sending Tidal to the Smart Streamer via the Bluetooth input is also entirely effective and performs in a fashion similar to the UPnP input. 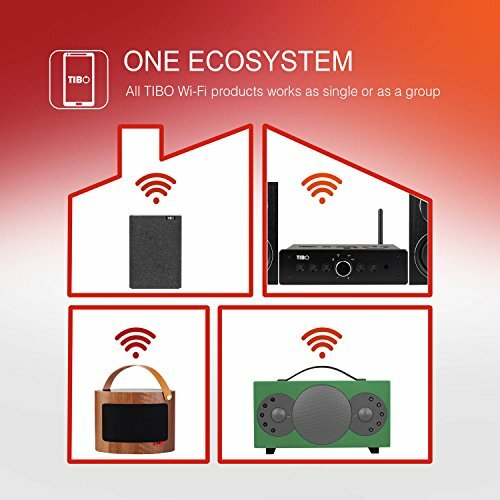 Like some of the other streamers on review here, the app also allows the user to sync up an additional 15 Tibo devices into a multi-room system, making use of either more Smart Streamers or the range of all-in-one speakers that the company also produces.